Awarded The Waitrose Trophy for 'Best Cheese in Specialist Cheesemakers section'. 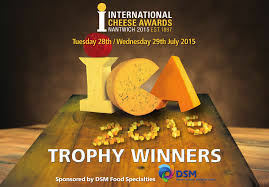 Bronze for best Organic Cheese. Awarded Sliver for Mossfield Mature in Modern British category for cheese over 8 months old. Awarded Bronze for Mossfield Mediterranean in the flavour added category. 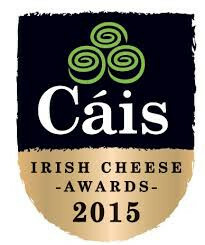 Awarded Bronze for Mossfield Farmhouse Cheese.